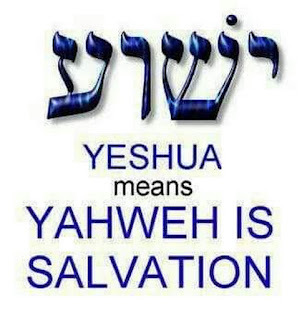 With thousands of years of history as His backdrop, Yahweh God had finally sent His Messiah to the children of Abraham to whom He had been promised. 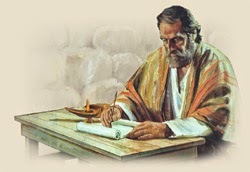 But just as that history had recorded, Messiah wasn't coming only for Israel, but to bless all peoples. 22 "You Samaritans worship what you do not know. 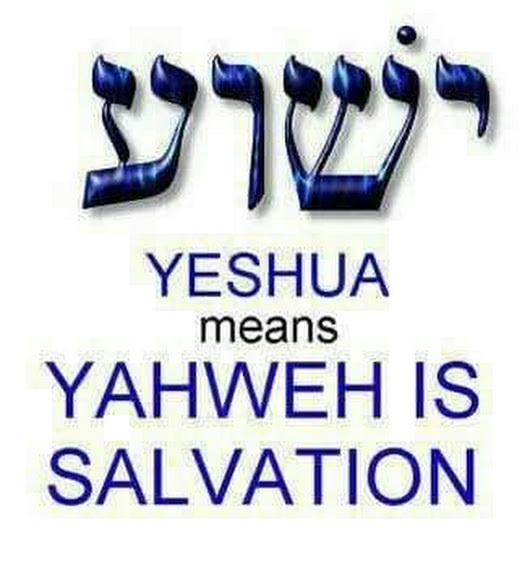 We worship what we do know, because salvation is from the Jews. 23 But an hour is coming, and is now here, when the true worshipers will worship the Father in spirit and truth. Yes, the Father wants such people to worship Him." 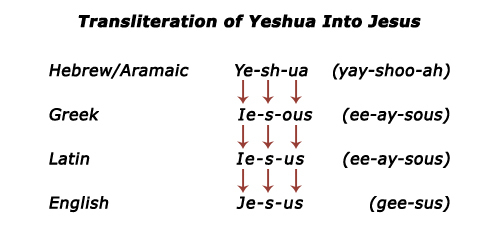 So what does all of this have to do with the Israelites speaking Greek? Because the Greek Empire had conquered most of the region over 300 years prior to the coming of The Christ, many Jews had become fluent in Greek, as archaeologists are finding out today. Gravestones from that era inscribed in Greek and even Greek graffiti have been found in the Holy Land, indicating not only that use of the language was widespread, but that the Jewry of the time was much more literate than earlier thought. But that facility with Greek is also what enabled the first disciples of the Jewish Messiah to take His Gospel to the four corners of the earth. Alexander's conquest of much of the known world, an empire which itself had been foretold by the prophet Daniel, resulted in the establishment of Greek as the lingua franca. 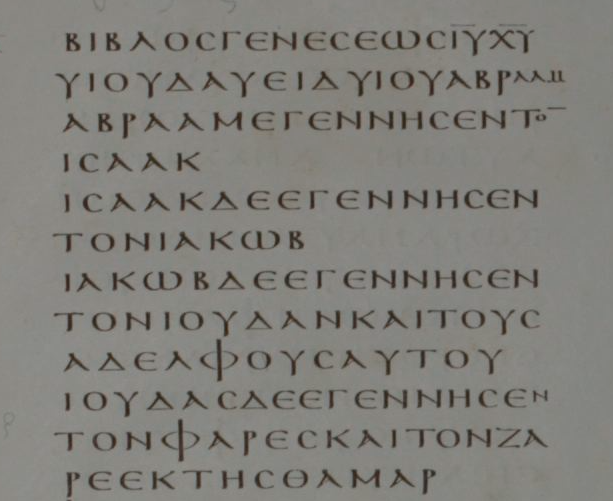 And this is what led to God's usage of Greek to reach as many with His Good News as possible. As Yeshua's apostles and disciples took His Message to the ends of the earth, making disciples of all nations just as He had commanded, Israel's Messiah became known far and wide as Iesous in Greek, then Iesus in Latin until many hundreds of years later when "Iesus" became the English "Jesus." 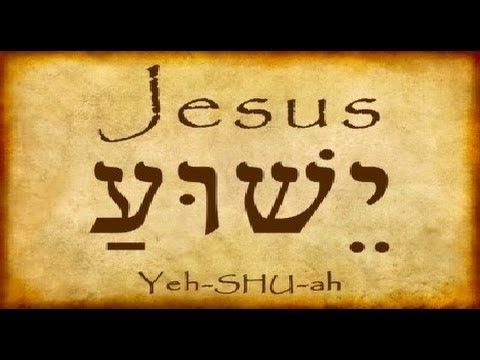 Had the Lord intended to reach only the Jews with His Gospel, then He would have had His disciples write the New Testament in Aramaic, which most Jews of His day could speak. Instead, He inspired them to write it in the one tongue that would guarantee that the message went far and wide as quickly as possible.